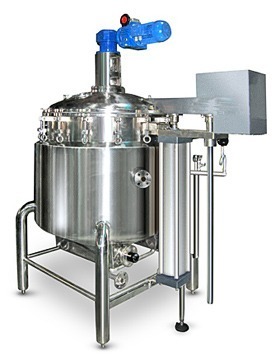 We are the leading manufacturer and exporter of the high quality of Pilot Reactor that have been manufactured using the best materials and the most advanced technologies. Our Pilot Reactors are highly productive and have a very robust built. These are of premium quality and are well known for their superlative performance. These reactors are available at a very reasonable price.